If you haven’t heard of Michael Bunker, you will like him once you have. How can you not love an Amish science fiction writer? I’ve seen trailers for books before. Some of them are fantastic. Some of them made me think: What’s the point? 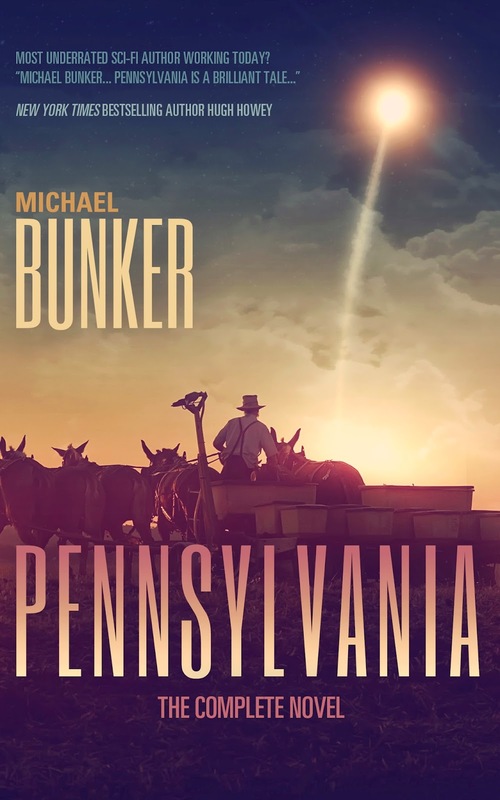 But Michael Bunker’s trailer for his work, Pennsylvania, is fantastic. Something about the visuals, though some of the B roll is a little generic, made me want to read his book. I mean, how often do you see spaceships and Amish buggies in the same trailer? 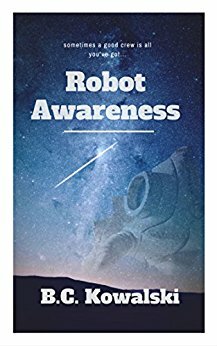 Previous Who would have thought my job would help me promote my ebook?